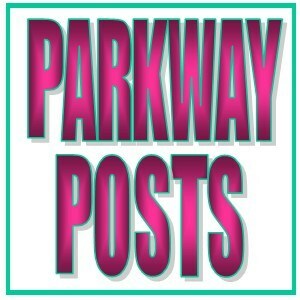 Click to connect to our Parent Parkway Posts. Sign up to receive Remind texts or email notifications for the latest news and announcements! Check out our Parkway Arcade Project! 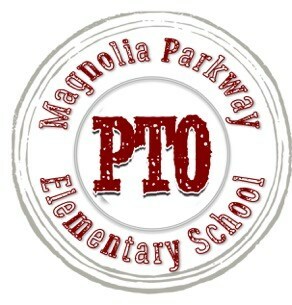 Check out our PTO page for updates. Log into the new TEAMS Parent Portal system to update your child's information for the school year. 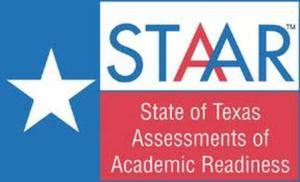 Results from the assessment will be available online beginning in mid June. When scores are available, a notice will be posted on the MISD webpage and shared through MISD social media. Cuando los resultados estén disponibles, habrá una notificación en la página de internet del distrito escolar y también se compartirá por las redes sociales del distrito. 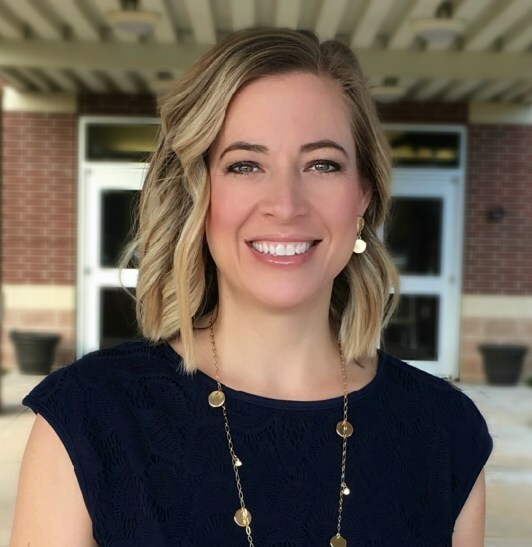 It is a tremendous honor to serve you and your children as the principal of Magnolia Parkway. I joined the Parkway team in 2014 as assistant principal, and I can't imagine starting this school year anywhere else. The staff, students, and families at Parkway have more heart than I could ever imagine, and I'm beyond blessed to call Parkway home. I look forward to working with each and every one of you this year to ensure your child has a successful school experience. The start of every school year is special, but the start of the 2017-18 school year will not be forgotten. Harvey impacted us all in some way, but one thing it did not take was the strong spirit of our Parkway team and families. If your family is in need of assistance due to this natural disaster, please reach out to us so our Parkway team can be of assistance. Our first priority is to provide a safe environment for all that walk through our doors and to love each and every person for who they are. Welcome to Our Neighborhood!